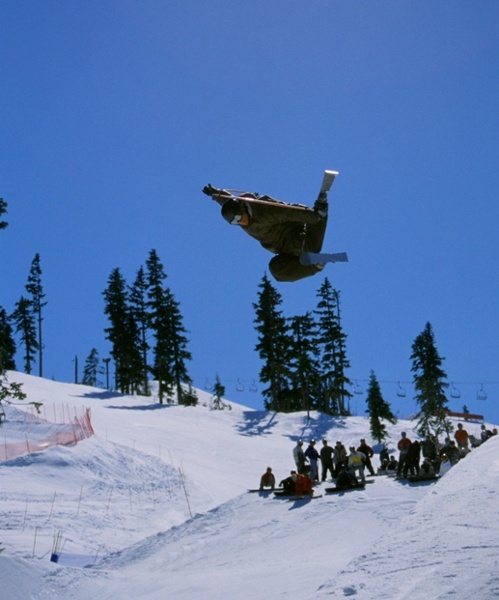 Amazing ski packages and lodging deals for the Whistler-Blackcomb ski resort. 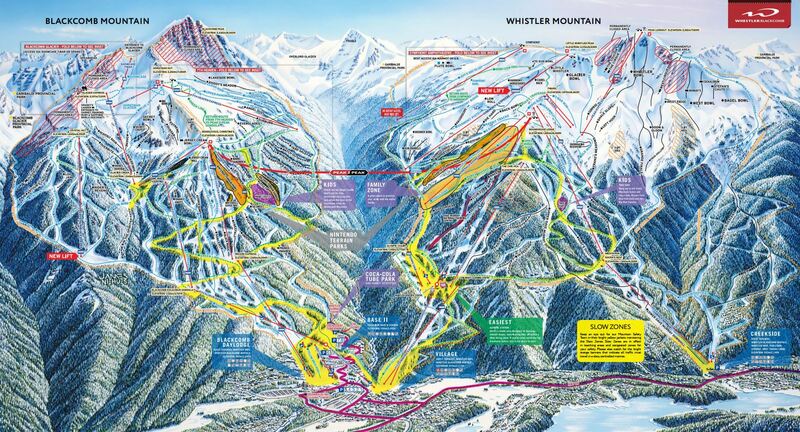 A majority (if not all) of Whistler-Blackcomb's nightlife is located in the town of Whistler itself. There are plenty of spots to choose from but we figured we'd get you started with a few of our favorites. Cure Lounge & Patio - a casual, yet slightly swanky lounge with good cocktails and a nice view of the Nita Lake. Crystal Lounge - great happy hour specials, food, karaoke and comfy chairs...what else do you really need? The Mallard Lounge - an upscale experience with a wide variety of food and drinks to choose from. Dubh Linn Gate - live music almost every night and a classic pub vibe. 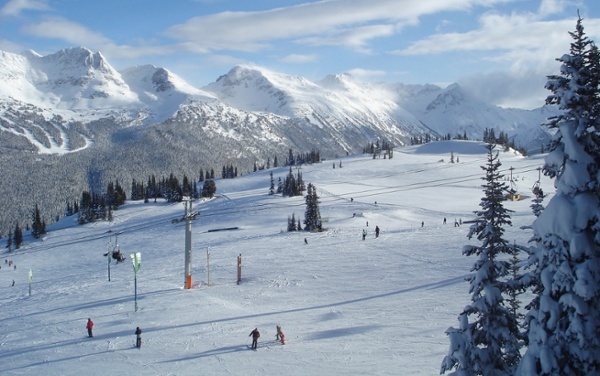 Now part of the Vail Resorts, Inc. family of resorts, Whistler resort is a beautiful 75 mile drive from Vancouver, nestled among the gorgeous Costal Mountains within British Columbia...a staple destination on the incredible Sea to Sky Highway. The resort is comprised of two popular mountains: Whistler and Blackcomb. With their abundant snow, vast terrain and friendly vibes, Whistler Resort is often on the bucket list of avid skiers worldwide. 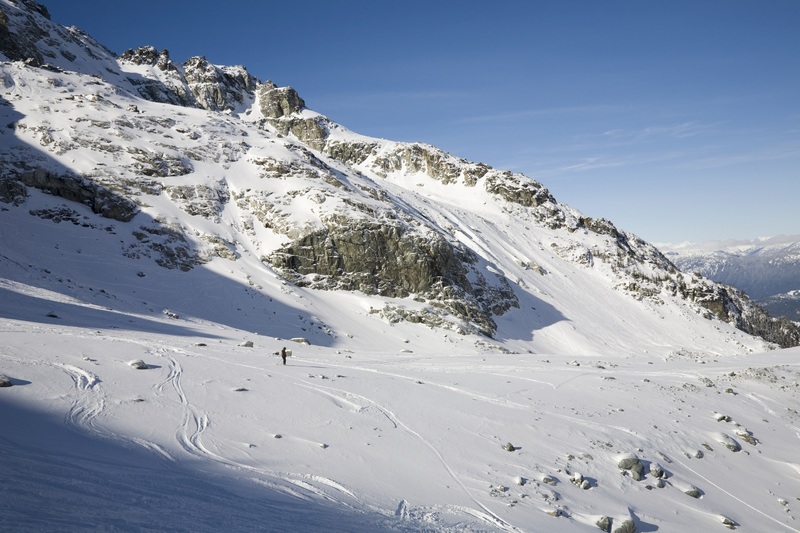 Both mountains of Whistler and Blackcomb boast a solid 200+ trails and runs with several massive bowls and three magnificent glaciers. To top off these amazing features, these two mountains possess North America's two most extreme vertical drops. The PEAK 2 PEAK Gondola links both mountains for easy access and a wonderful view (it also happens to be the world's longest unsupported lift span at 1.88 miles and is the highest lift of its kind totaling 1,361 feet. Whistler played host to the 2010 Winter Olympics, as well as the Paralympics for good reason. With 28 feet of annual snowfall, year round glaciers and extensive snowmaking, Whistler is a no-brainer for those seeking some of the best skiing North America has to offer. 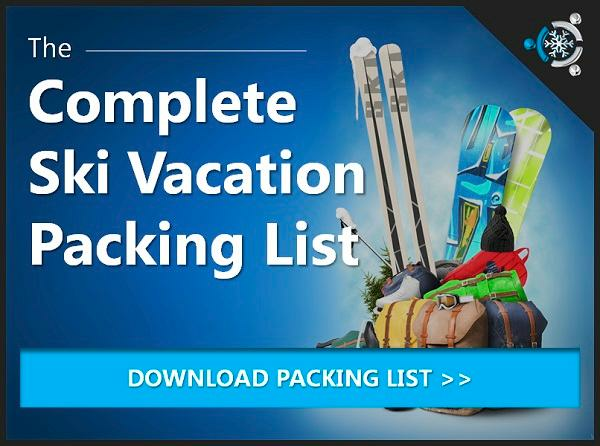 Get Custom Whistler Ski Packages Here!